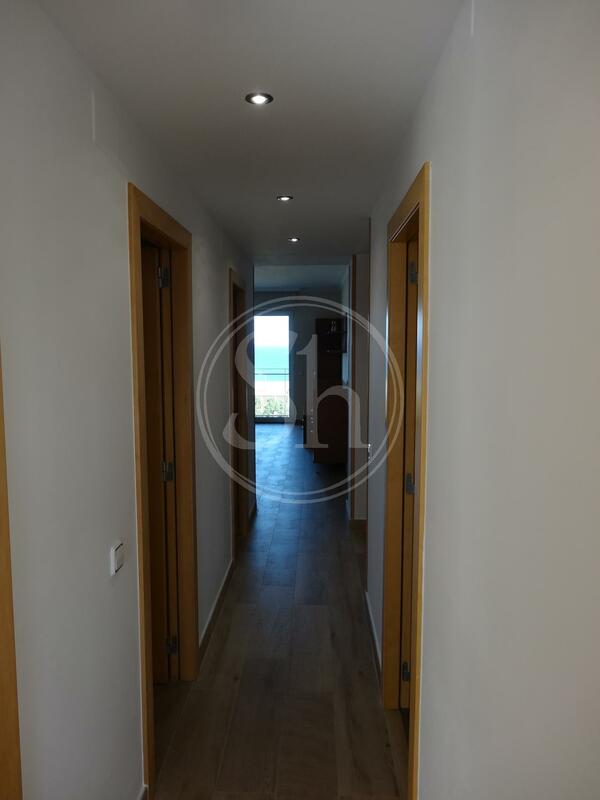 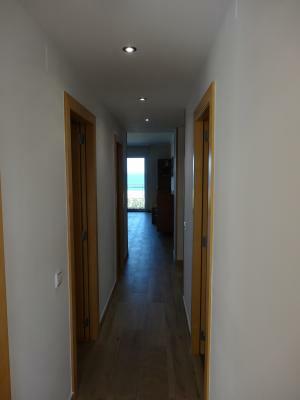 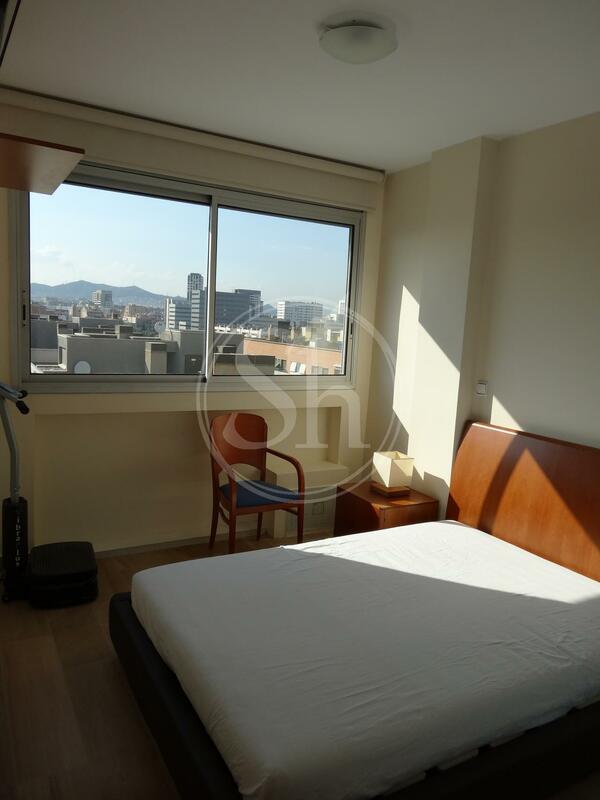 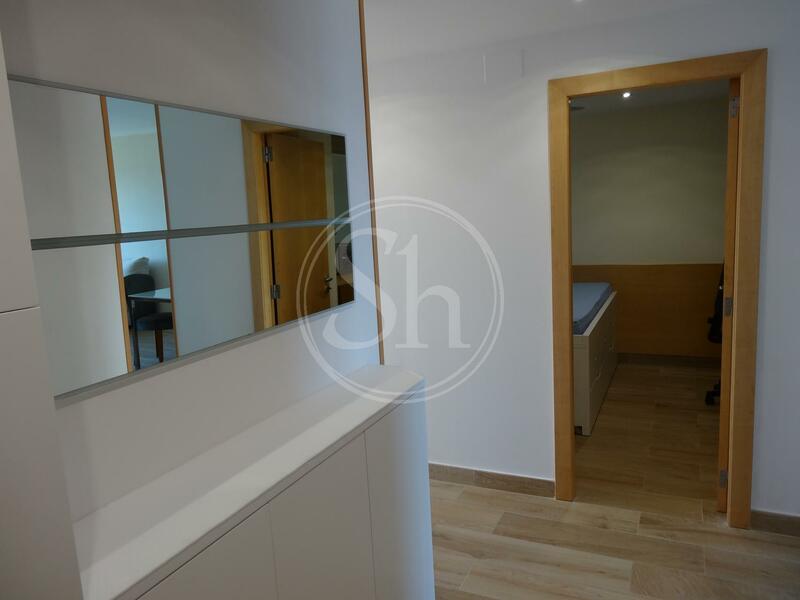 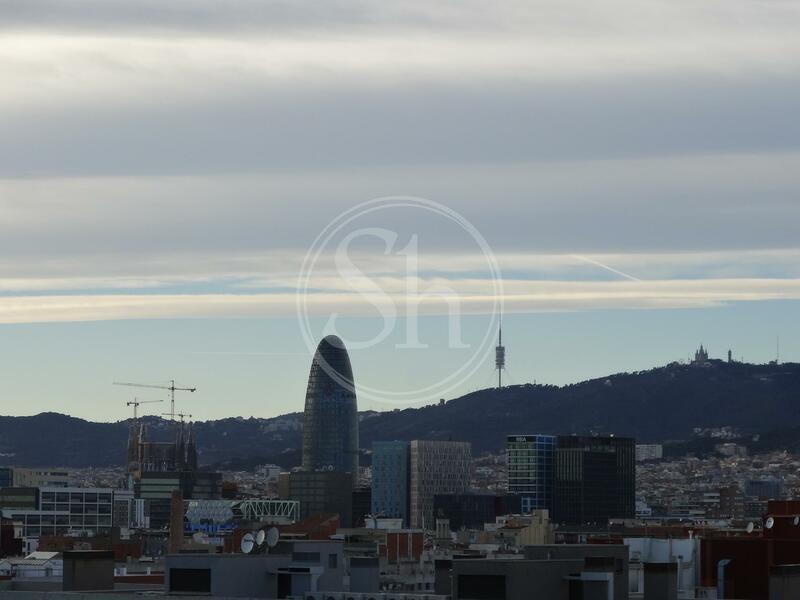 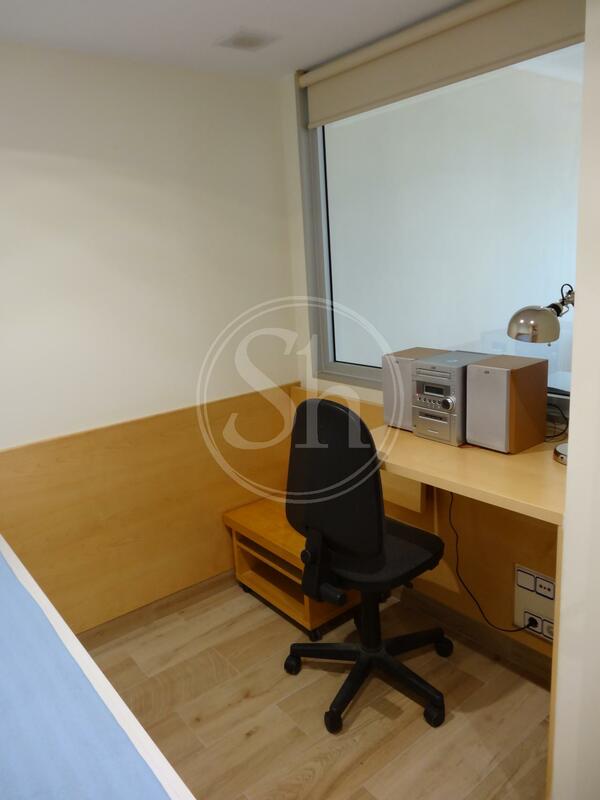 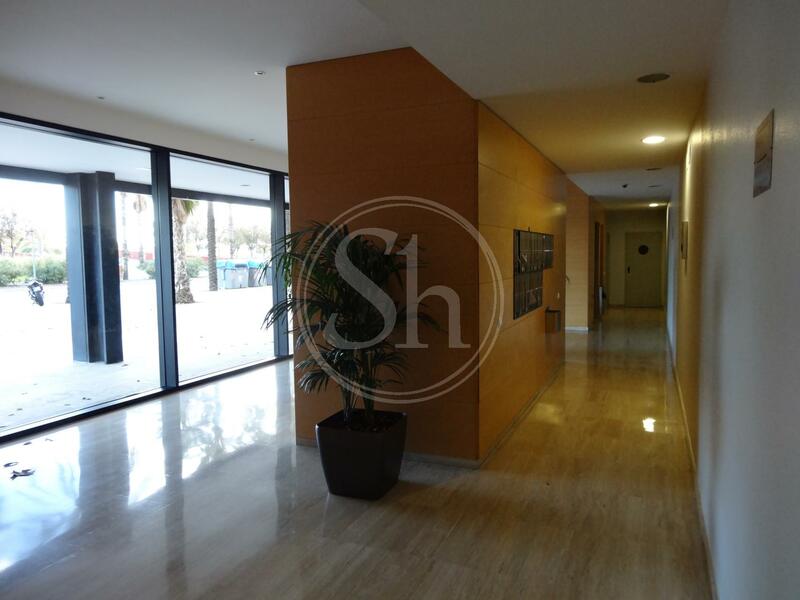 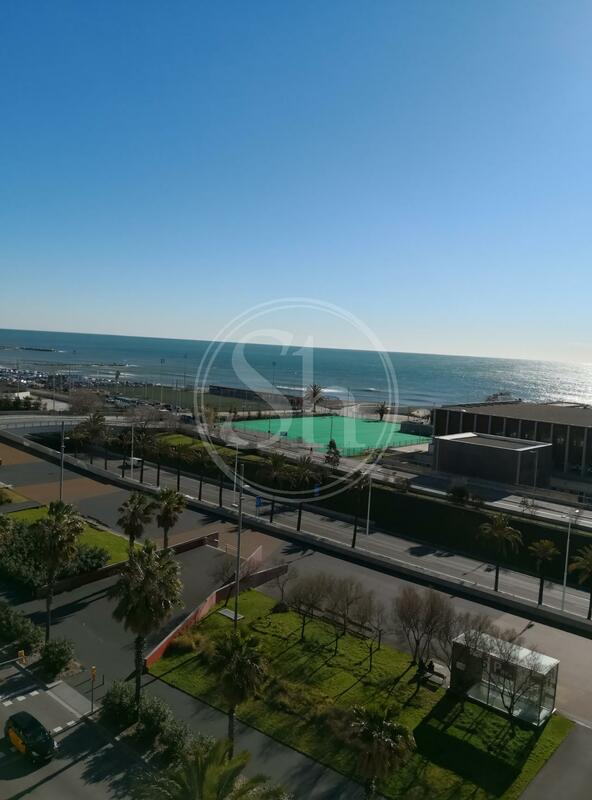 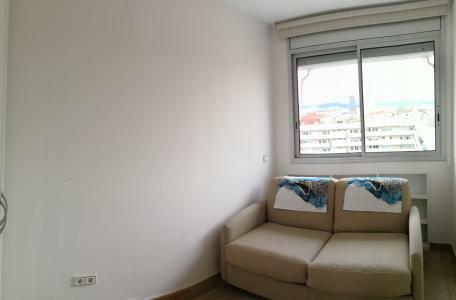 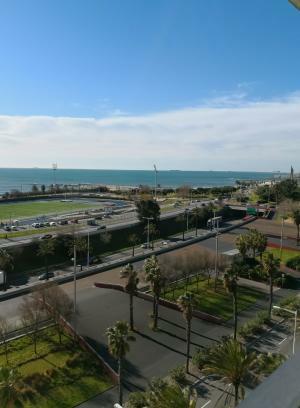 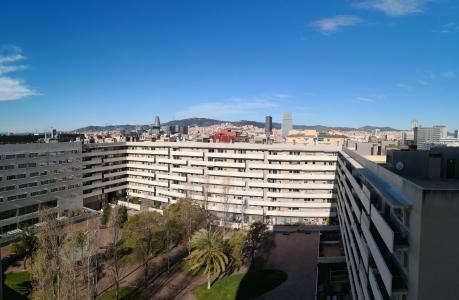 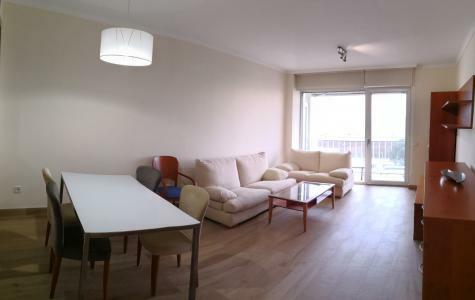 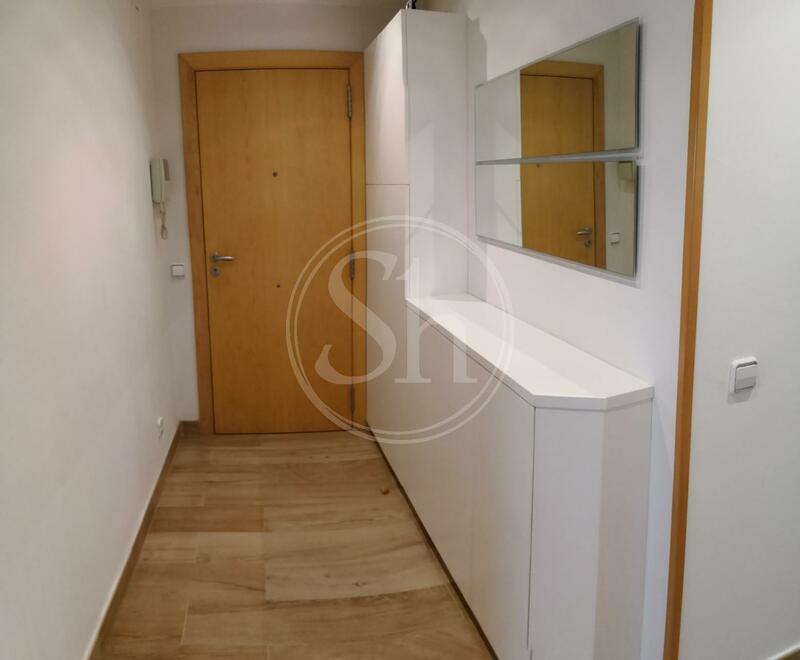 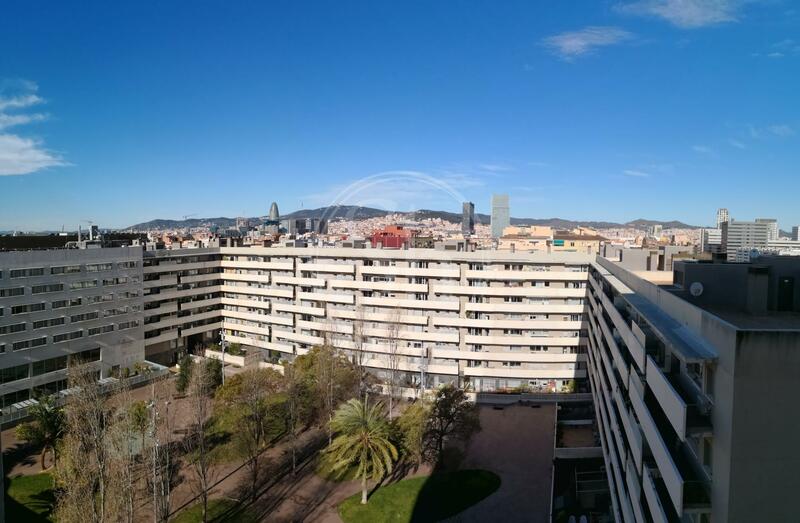 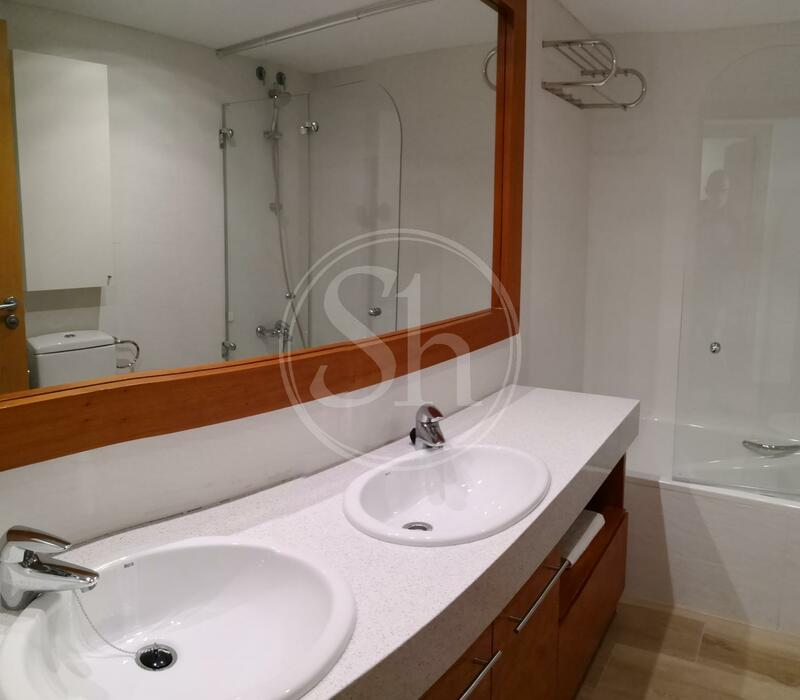 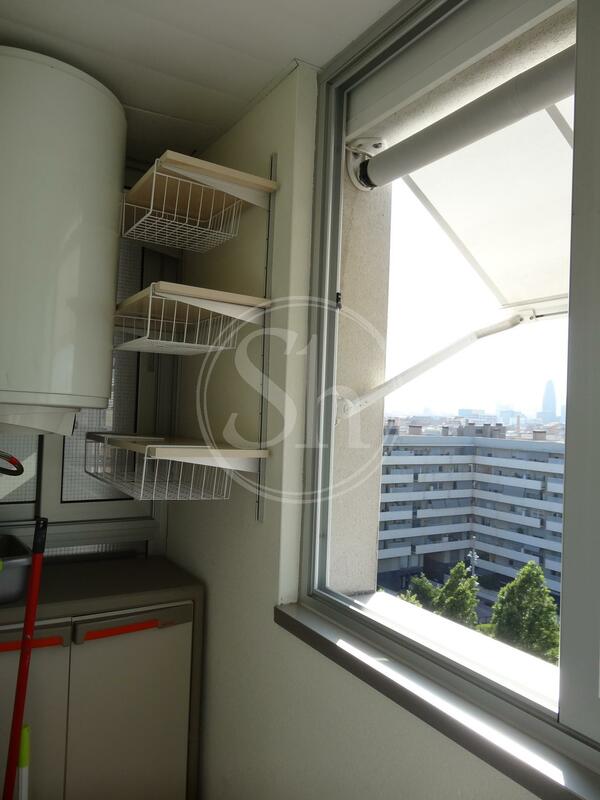 Apartment for rent with magnificent views, spacious and bright in Sant Martí, in the neighborhood of Diagonal Mar and the Front Marítim del Poblenou in Barcelona. 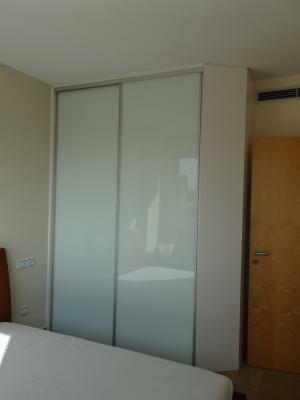 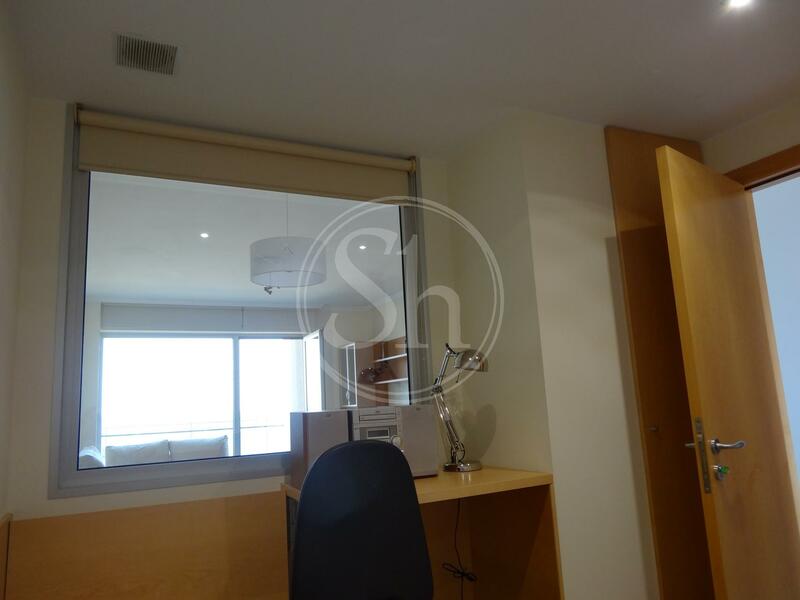 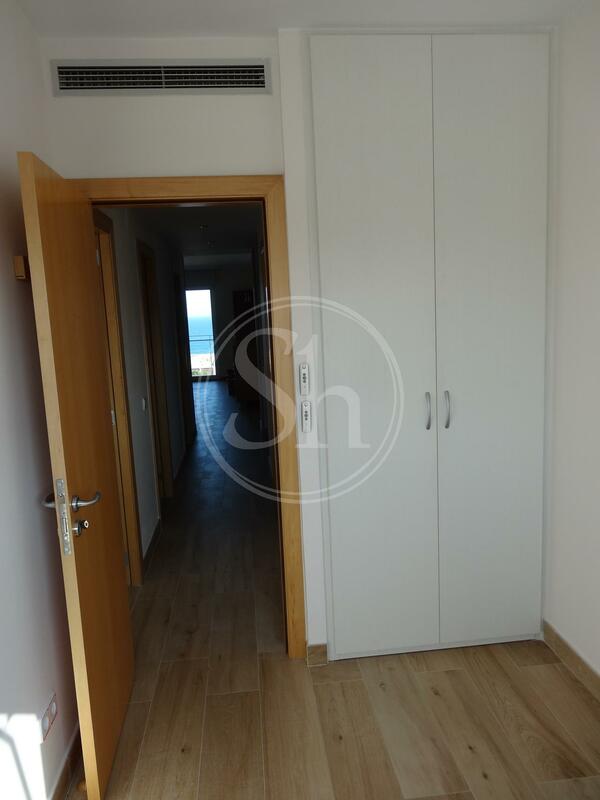 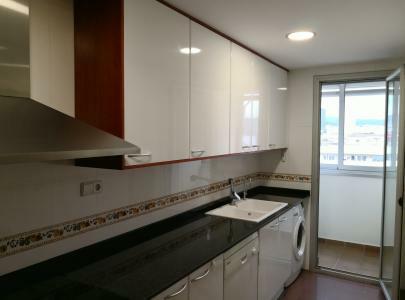 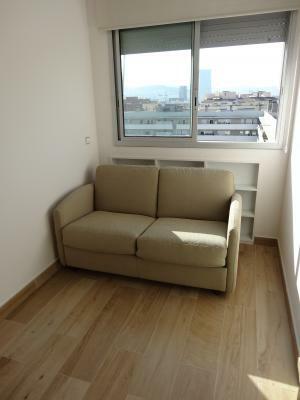 Fully furnished apartment, nicely decorated, of 92m2, with parquet floor, air conditioning hot / cold. The living room of the flat is very spacious and has access to the balcony with automated blinds. 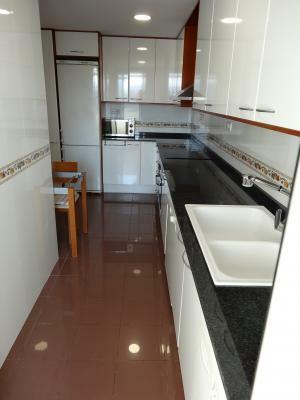 The kitchen is independent and is equipped with oven, refrigerator, washing machine, microwave and ceramic hob. 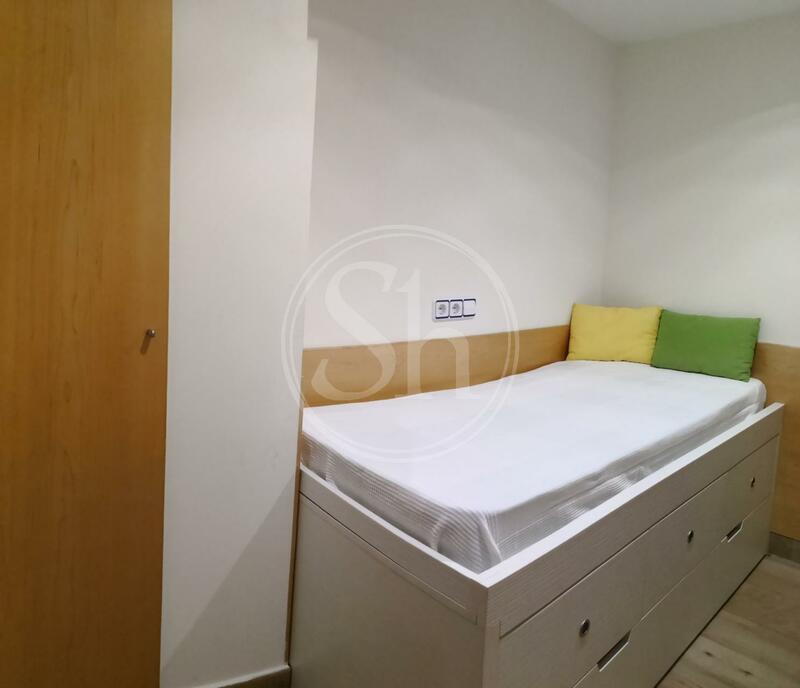 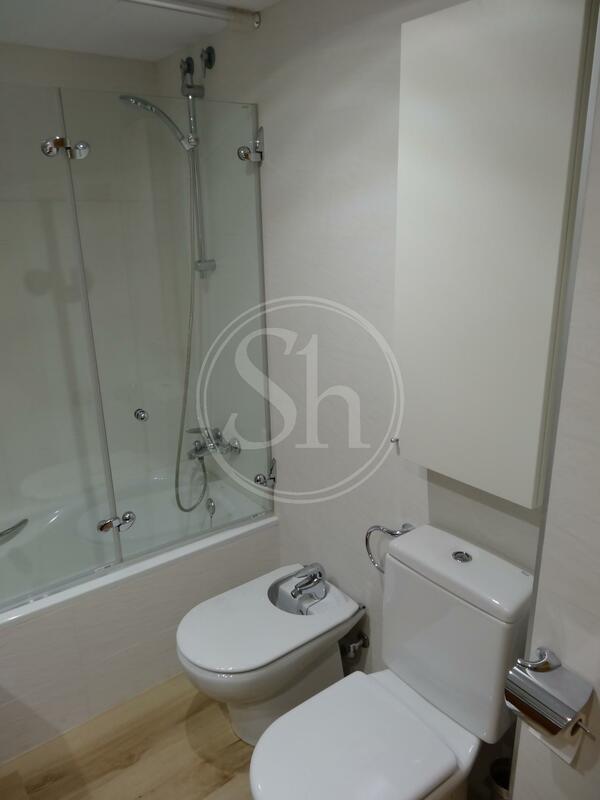 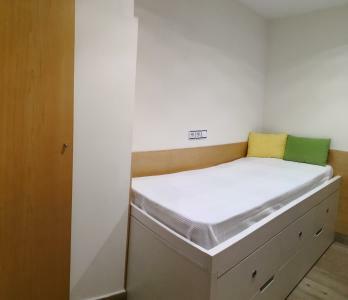 The apartment is equipped with 3 bedrooms, one double and two singles. The property has a full bathroom with shower and a toilet. 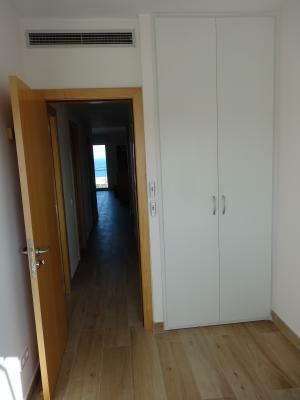 The farm has a community storage room for bike, meeting room and community garden. It is an eighth floor with elevator near the beaches of Bogatell and Mar Bella. 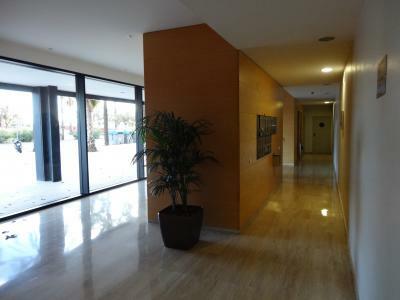 Metro: L4 Poblenou. Bus: 6, 26, V27. 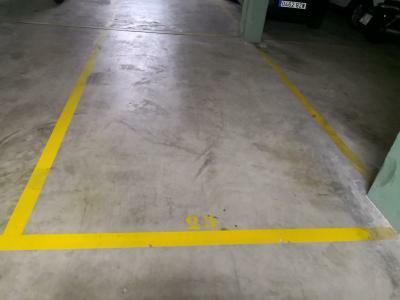 Optional parking not included in the price (€ 125 / month). Economic rental conditions: 2 months deposit, agency fees (10% of a year's rent), current month's payment.